Modifying cars is an awesome hobby, and the pastime has produced some very impressive and innovative vehicles. Adding aesthetic features shouldn’t impact how your car operates. Completely redoing the braking system… well, that’s another story. 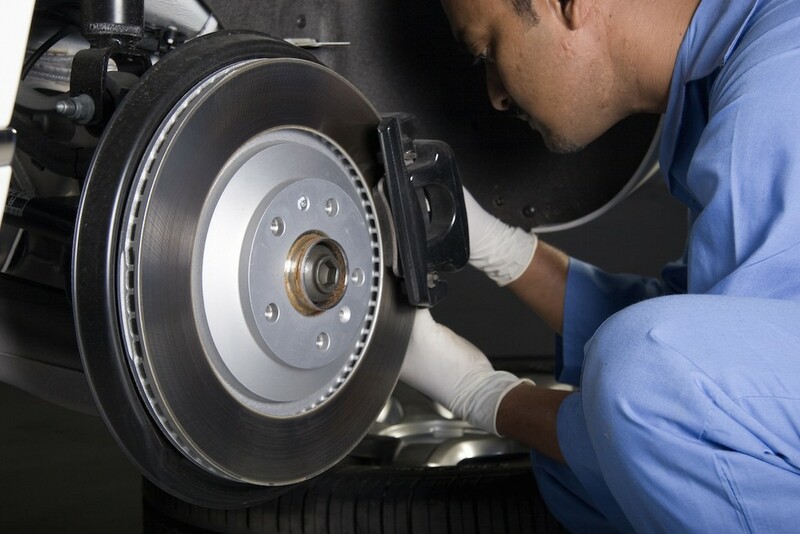 It’s risky for a non-professional to completely replace their brakes, considering the amount of time and expertise such a task requires. 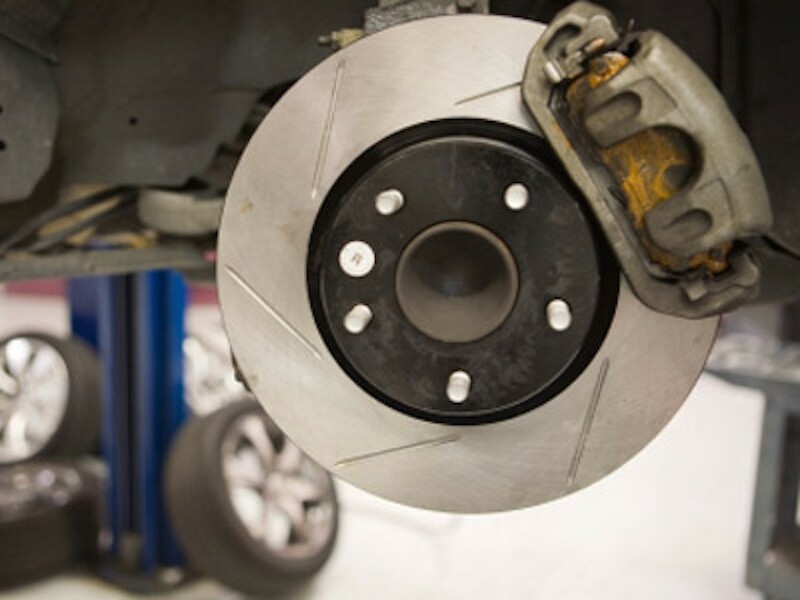 Brakes may be the most important part of your entire vehicle, and you don’t want to compromise you or your vehicle’s safety by playing around with the mechanicals. If you own a car that weighs about 4,000 pounds, you wouldn’t want to attach a brake system that’s only capable of pulling a one-ton car, as the car presumably wouldn’t be able to stop. Reversely, you wouldn’t want to match a 2,000-pound car with a brake system capable of pulling two-tons, as the extra power could do some damage to your car’s mechanicals. That’s why it’s imperative that you match your braking system with your vehicle’s specs. As Hoppers.com explains, it’s best to compare your brake conversion to your vehicle’s weight and power. When a mechanic is inspecting your modified vehicle, they’ll want to assure that the vehicle can adequately decelerate and stop. If the brakes are capable, you should be just fine. Furthermore, you’ll want your installed rotor’s thickness and diameter to match that of the calipers. While the pads will ordinarily slip out of their cradles as the pads are worn down, the process will be accelerated if they don’t fit properly. This could result in a total brake failure. As the website notes, it’s not wise to drill extra holes in the disc rotors (for risk of fracturing the part and causing an explosion) or to thin down the mounting flange to fit the rotor hub (as reducing the strength of a rotor could cause serious and dangerous engineering issues). Calipers are designed to transmit the design loads (like fatigues lives), and when these parts are weakened by grinding or “machining,” the durability could be greatly compromised. Additionally, the brake pads should run completely on the rotor, not a couple millimeters off. You should also be aware of modifying conversion hubs beyond their compatible bearing and seal part numbers, as well as modifying mounting brakes beyond their strength load. You may also be asked to include parts that are from the same make and model as your vehicle, like the master cylinders and boosters. There are obviously alternatives to the manufacturer’s parts, but finding these matches can be extremely difficult. It takes a professional’s eye and expertise to identify these types of parts, but even they may be incapable of finding a replacement. In these cases, you have no choice but to do as your mechanic asks. There are some parts that shouldn’t be included in your braking system, regardless of what you’ve read or heard. For example, hydraulic handbrakes are not safe to use. Including this part could cause leaking or a loss in pressure, meaning your car could start rolling when it’s supposed to be at a stop. Redesigning a brake system is unlike other car repairs, as the process requires plenty of expertise and experience. No matter how many cars you’ve modified or fixed, it’s very risky to do this task alone. That’s why you should rely on a trusted mechanic to complete the job. Sure, it’ll cost you a bit more money for their services and time, but the slight financial hit is worth the safety and assurance you’ll receive. Remember that your car can still be fully customizable even if it’s partially built by someone else. Just advice your mechanic of what parts you want included. As long as they’re safe to be installed (which you can learn more about above), there should be no issues including your desired parts. If hiring a professional is way too out of your price range, you should at least refer to a professional. This advice could be invaluable, as these professionals can at least give you some tips and pointers prior to you starting your project. If you take this route, you’ll also want to talk to your vehicle’s manufacturer. While the sizes of your installed parts may imply that they’ll work properly, there’s no guarantee that they’ll work seamlessly with the vehicle’s system. Talking to the manufacturer will assure that you won’t have this issue. 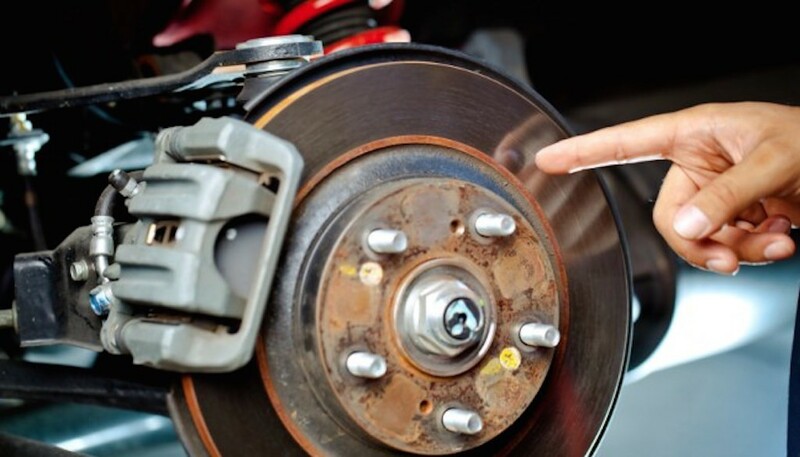 Adding insurance is especially important if you’ve installed the braking system by yourself. Yes, you know a lot about cars, and yes, you’ve worked on cars before. However, redoing a brake system is a completely other force to be reckoned with. Even if the system is put in by a professional, you should still push to have some kind of backup brakes. There are a number of backup systems that fit most American vehicles, so there really shouldn’t be an excuse to not have one included in your car’s mechanicals. Adding such capabilities will mean you’ll be provided with emergency power assisted braking if the power brakes fail (whether due to engine failure, low vacuum, or just improper installation). 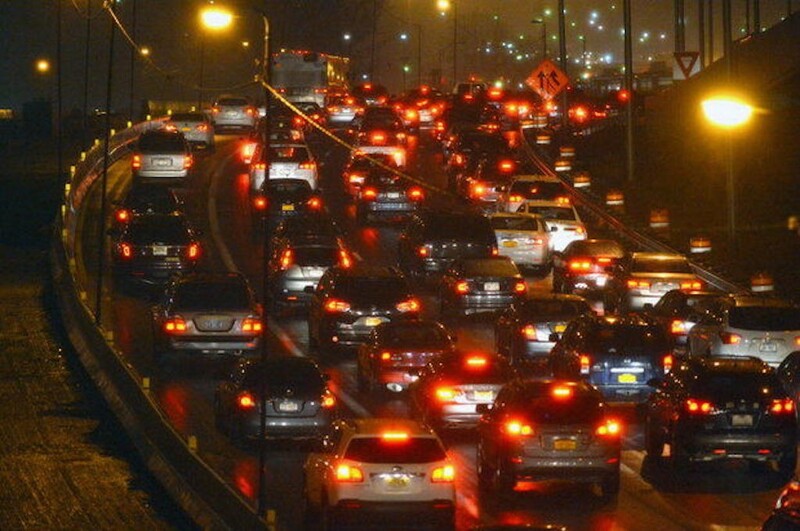 A test circuit will allow a driver to check the backup, while audio and visual alerts will notify the driver when their standard system is failing. You wouldn’t jump out of a plane without a second parachute, so you shouldn’t be operating a vehicle without a backup braking system. Stopping and decelerating your car is essential, and you could find yourself in a great deal of danger if the system isn’t working properly. You can assure that you’ll stay safe if you have some kind of backup to rely on. As you can see, it will take a lot of effort to replace a brake system. Not only do you need to find all the right parts, you need to understand how they connect and work together. Failure to understand these concepts could result in a dead car. The better idea is to visit your local mechanic or dealership. If you’re in the Albany, New York area, check out DePaula dealership. Their helpful staff will assist you with any part of your modification project.